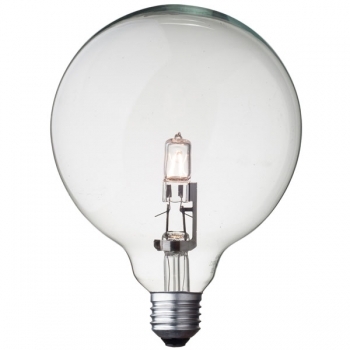 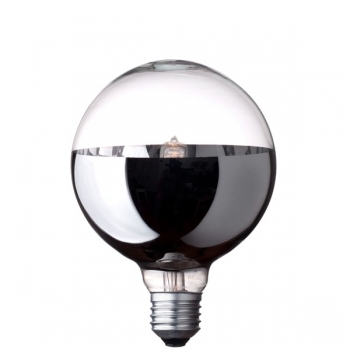 e present to you this energy efficient representative of our glass charmers, top mirrored globe light bulb with medium diameter of 95 mm. Our cute rounded lady have another advantage – the silver top reflecting surface which gives an accent to its great overall look. 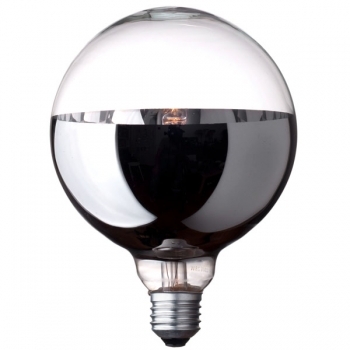 The chrome base reflects light back to the glass part and adds a touch of mystery to the space without glare of light. 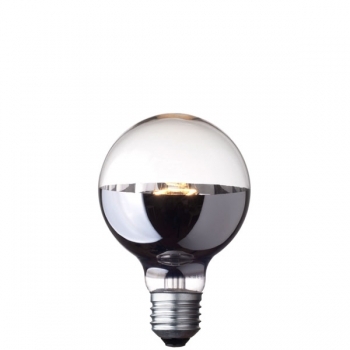 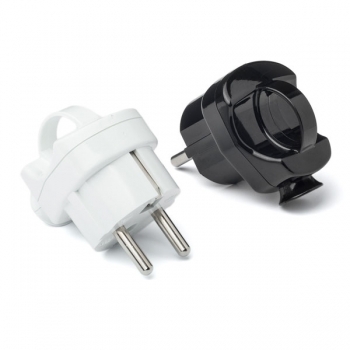 The bulb is dimmable which will increase your lamp’s life and will save energy due to the less electrical wattage used. 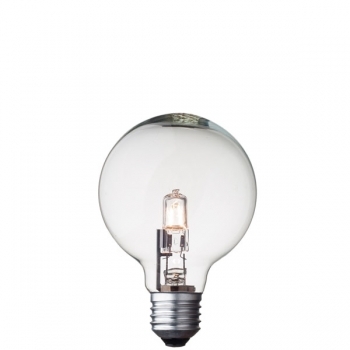 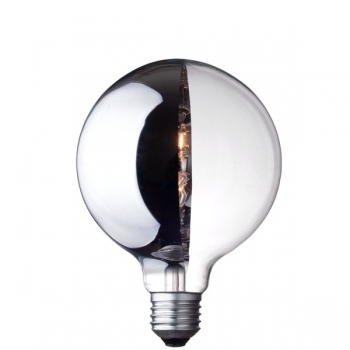 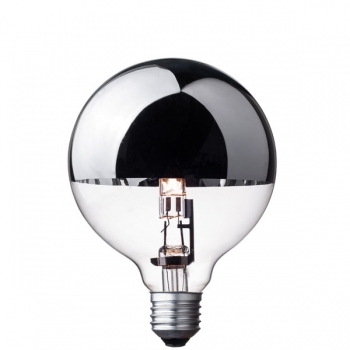 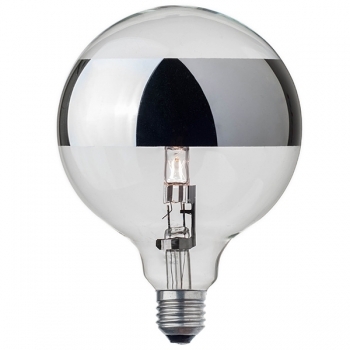 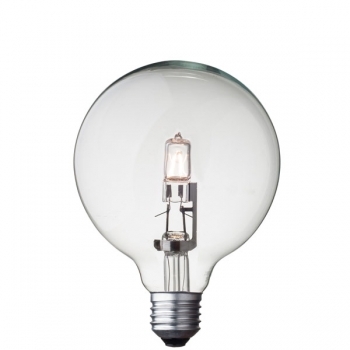 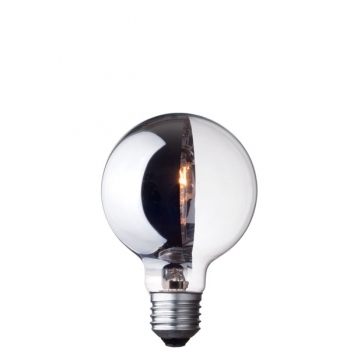 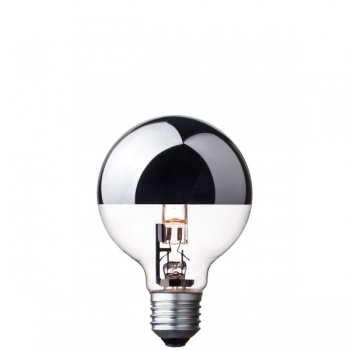 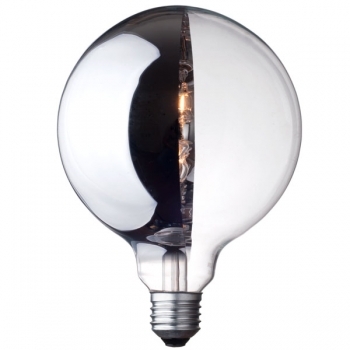 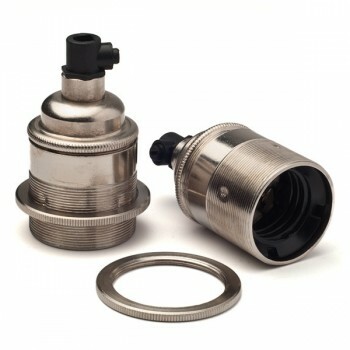 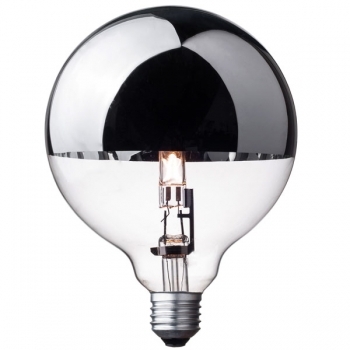 Depending on the position of the chrome part, the bulb can be used also as a standalone fixture in any space.